Should I Apply For Medicare Even Though I am Still Working? Open Enrollment Ends at 11:59 PM on Tuesday! Confirmed: Insurance Rebates are on the way for Minnesotans! 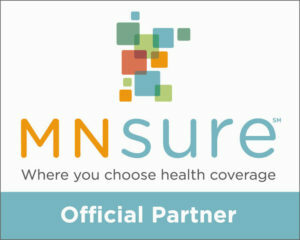 What Does MNsure Consider As My Income? How is a Private Health Plan Different from MinnesotaCare?